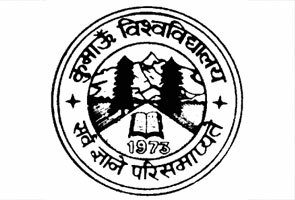 Veer Chandra Singh Garhwali College of Horticulture is one of youngest and best colleges of the Pant University located in the foot hills of Himalayas at Bharsar, Pauri Garhwal. The VCSGCH came into existence in the year of 2001 with only aims to impart world class education in the field of Horticulture among the students of our nation. The college is located in the beautiful region of Bharsar, which spread over approx. 175 hectares including forest and horticulture land on 104 & 71 hectares, respectively at an altitude ranging amid 1800-2300 m above msl. The institute has been named after the memory of freedom fighter Late Veer Chandra Singh Garhwali of this area who was connected with Peshawar events in 1931. Growth of technologies for the enhancement of horticulture invention, processing, post harvest management, etc. in the area. Human Resources growth in the area of Horticulture. The campus infrastructure work is succeeding speedily. 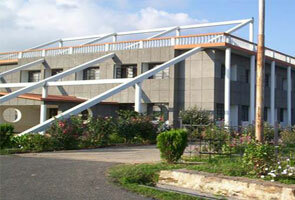 It has contained well designed building in huge campus with lots of amenities. 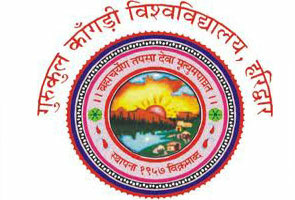 The campus possess airy classrooms, well equipped science lab, excellent computer laboratories, girls and boys hostel facilities, mess service with proper meal facilities. Apart from this the gravity based modern irrigation service is being urbanized and double filtered drinking water amenities have been custom-built. To keep the environment and ecological unit neat and sustainable a single “Sewage Treatment Plant” is being engineered at the institute.